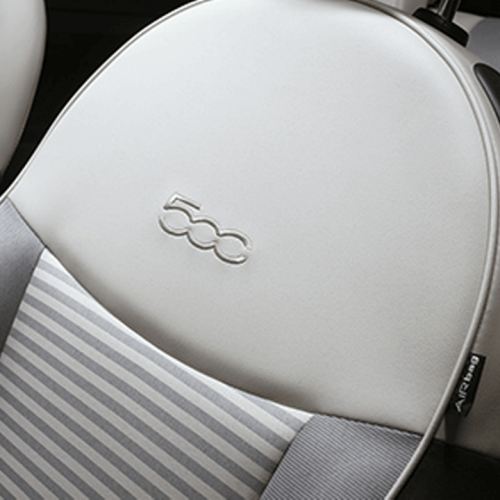 The New FIAT 500 Collezione Special Edition is here to be your signature piece this Spring. 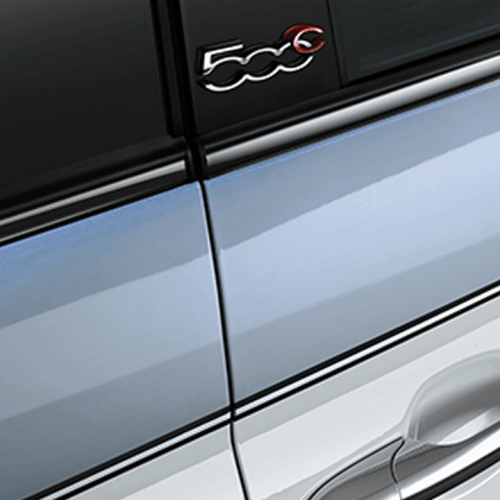 The New FIAT 500 Collezione Special Edition is here to be your signature piece this Spring. 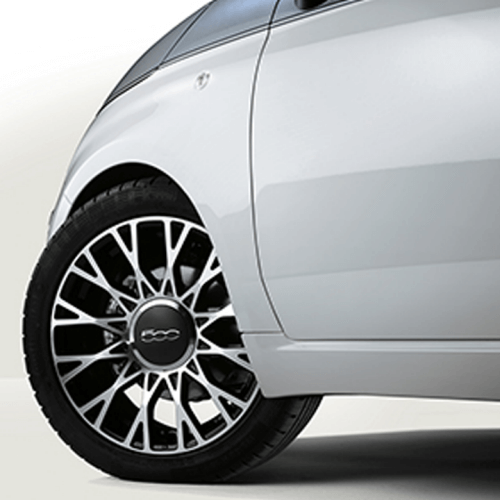 Designed by the Centro Stile, the Collezione makes an impression at first glance and is the accessory to your life. 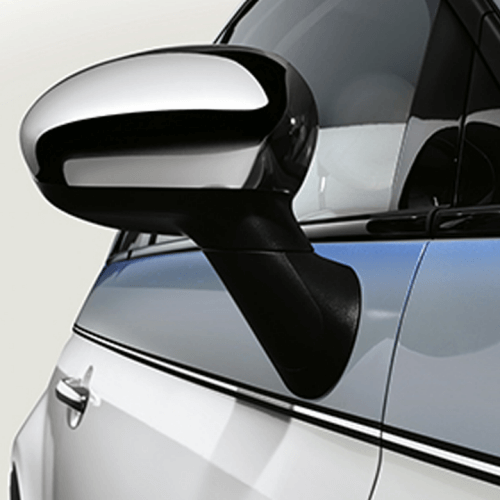 Available in both hatchback and convertible, and with a two tone colour combination, turning heads wherever you go. 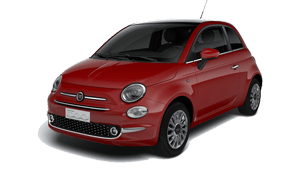 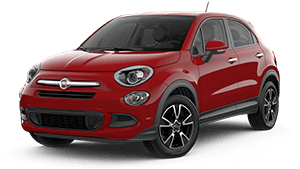 The best way to experience the Fiat 500 Collezione is with a test drive. 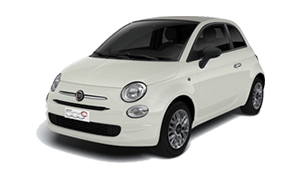 Get the very latest brochure on the Fiat 500 Collezione.